Alex graduated with a Bachelor of Business and soon entered the corporate world as an operations manager. After a few years she realised that health and well-being were her true passion and wanted to help others live a more balanced life – which is how she found Kaya! Alex has always been active and has played soccer for over 15 years, including playing in College in California on a scholarship as well as on an all male soccer team in China. She is also an amateur MMA fighter and loves all things martial arts! 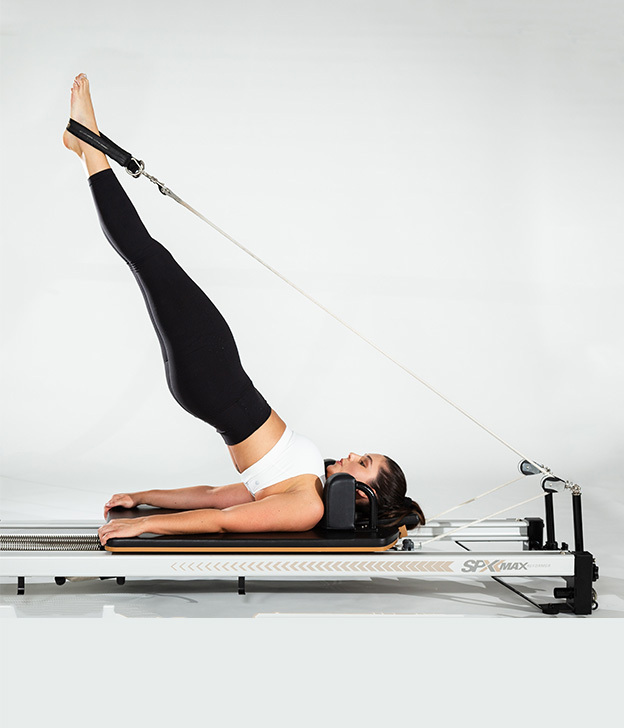 She knows and loves the benefits of Yoga and Pilates to her training and to help develop her mind and body connection.